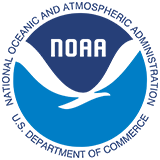 Environmental Education Lesson Plans were developed by the Department of Environmental Conservation. They have proven to be successful at environmental education centers, natural areas, and visits to classrooms These education tools bring young people in touch with the natural world and build their understanding of environmental issues. The lessons, which are divided into topic themes, are grouped by grade level: preK-3, 3-6 and 6-12. Some of these lessons call for the use of specialized equipment. Feel free to adapt the lessons to accommodate the materials you have available. Georgia Public Broadcasting has films developed by Habitat Media – although there is a charge for these films delivered to you on a DVD – these are excellent in class shows for ages 9 to 11 years old. 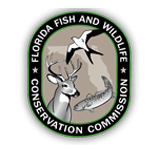 Not to be outdone the Florida Fish and Wildlife Conservation Commission also has an EXCELLENT site for Educator and Teacher Resources. 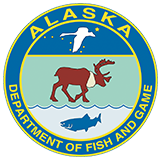 Teaching children the importance of fish and wildlife conservation. Although they develop their own attitudes, perceptions and philosophies over time, most children reflect the views and priorities of their parents. Few things are as satisfying to see their sons and daughters love wildlife and desire to protect it. But although your children will likely follow in your footsteps to some degree without extraordinary efforts on your part, you can help nurture your child’s conservation-oriented instincts by embracing a number of techniques, strategies and practices. 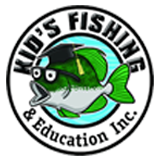 Kids Fishing and Education was founded to help kids get a start on their college education while having fun fishing. But don’t think that the kids are the only ones having fun out there on the water! Teaming up with kids can be so much fun that you may act like a kid yourself. Sponsoring or participating in an fun event like this and seeing all the kid’s smiles may make you grin ear to ear. 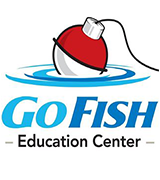 The Go Fish Education Center operated by the Georgia Department of Natural Resources, Wildlife Resources Davison and is core to the Go Fish Georgia Initiative. 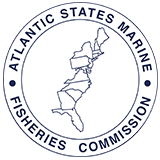 The Center’s facilities, programs and outreach directly support the Initiative’s mission to promote and enhance boating and fishing tourism in Georgia. This initiative will result in quality fisheries resources statewide, including family friendly fishing and recreation access points that will increase fishing participation in Georgia. Whether you are a wildlife watcher, camper, hiker or you like to hunt and fish, your favorite outdoor past-time is being threatened. Invasive/non-native species are destroying the habitat and food sources of America’s fish and wildlife. Wildlife Forever is the uncontested front-runner in the national fight against invasive species and its highly acclaimed Threat Campaign continues to reach millions of outdoor enthusiasts each year. Learning about Fish - Happy Learning. 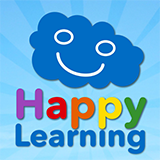 Learning about Fish – Happy Learning. AN excellent video available in both English and Spanish that is appropriate for ages 7 to 11. 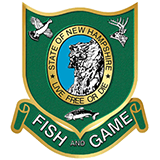 The Let’s Go Fishing Program based in New Hampshire facilitates angler education classes that teach basic ecological concepts, introductory fishing skills, and new ways to enjoy the outdoors. Classes are designed primarily for first time anglers, age eight and older. They range from four to twelve hours, depending on discipline, and are taught statewide, year round, by trained volunteer instructors. 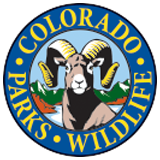 In COLORADO, the Colorado Parks and Wildlife offices have numerous resources including media, kits and Critter Cates and Critter loans!